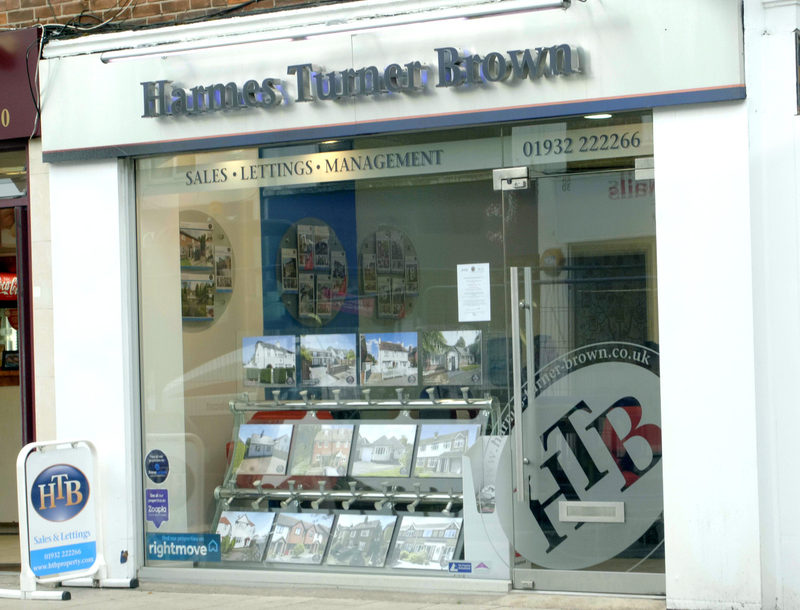 HTB are delighted to offer this deceptively spacious semi-detached home which has been skillfully extended to provide the perfect space for families. The accommodation is well presented throughout and briefly includes entrance hallway, modern downstairs cloakroom, bay fronted family room, separate through lounge/dining room, office/study, large utility room and 'L'shaped fitted kitchen/breakfast room. The turning staircase leads to the first floor where you will find five bedrooms, the master of which has a good range of fitted wardrobes. The family bathroom is larger than average including a modern white four piece suite. Externally the landscaped rear garden measures approximately 90' in length with beautiful tree and shrub borders, private patio, well maintained lawns and side pedestrian access. To the rear of the garden is a large detached games room/studio measuring approx 26' X 22' including cloakroom with sink, wood flooring, two sky lights and bi-fold doors overlooking the timber decked patio. This fabulous space would be ideal for anyone working from home or with children to entertain. The front of the property offers a private drive with ample parking for several vehicles. Offered for sale with no onward chain and located just a short walk from Walton on Thames mainline station, this property should be viewed at your earliest convenience. 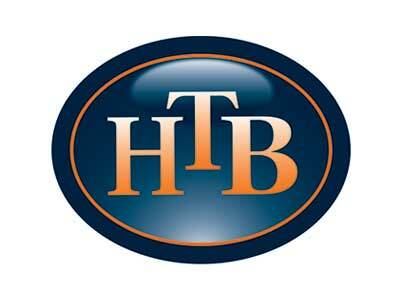 Call HTB Walton office on 01932 222266.